Are You a Drunk Preacher? As noted in this post, a drunk man often needs to lean on something for support. His inebriation means he cannot stand well on this own. Sadly, that is how preachers approach the Bible at times. Rather than letting the Bible speak, they lean on it for support of what they really want to say, which does stand well on its own. Anything that is worth doing is worth our efforts at improving upon it. 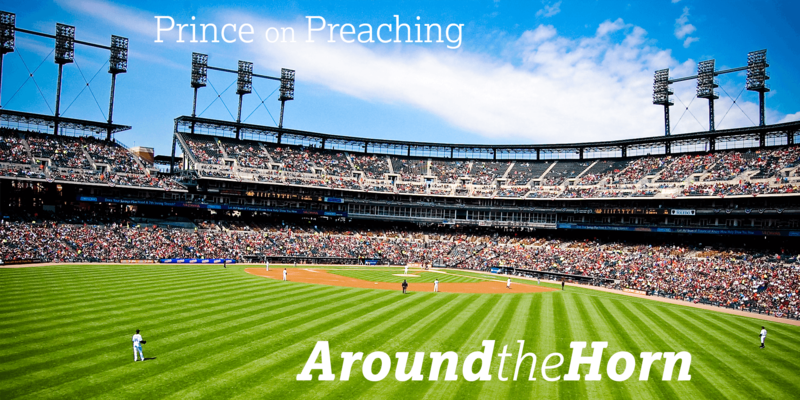 Preaching, the centerpiece of the Protestant church, definitely fits that category. So, what is your plan to improve? The post offers some helpful advice. In this article, David Mitchell responds to an article calling preachers, like math students, to show their congregations how they arrived at their conclusions. While affirming this idea, Mitchell challenges preachers to do it in such a way that the heart of the message is not overshadowed.